From the lead inventor of Sonicare, Clarisonic uses sonic technology to make skin healthier, smoother, more radiant and more beautiful. The sonic micro-vibrations of the Skin Cleansing System gently loosen and remove more dirt and makeup then manual cleansing. The micro-massage action of the Opal Infusion System works serum into the area around the eye in a way that isn’t possible using your hand. Clarisonic Skin Care Systems will change the way you’ve always cared for your skin and will give you the power to take beauty into your own hands. 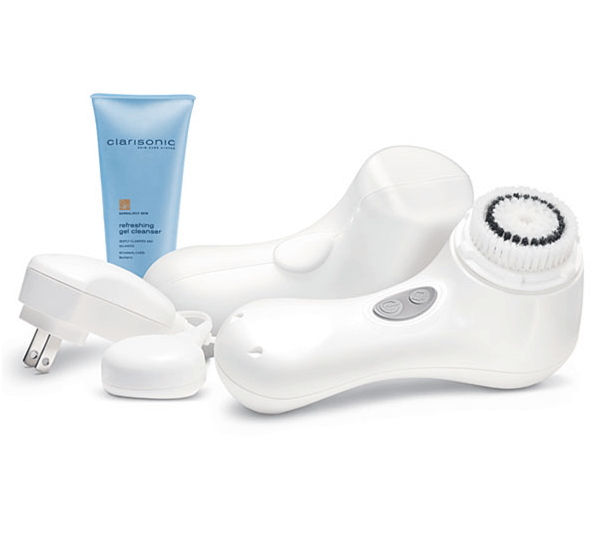 The Clarisonic Skin Cleansing System uses a patented sonic frequency of more than 300 movements per second to clean, soften and smooth skin. In just 60 seconds, the brush gently, yet thoroughly, cleanses 6X better than cleaning with your hands alone. Removing more dirt, oil and makeup allows creams and serum to work more effectively on your skin leaving it smoother & more radiant. 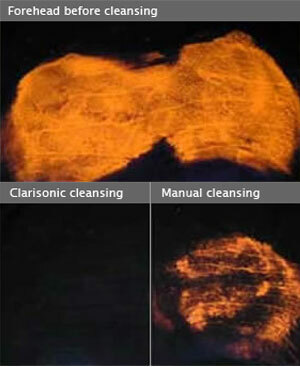 Cleaner skin is the first step toward healthier skin and healthier skin is more beautiful. 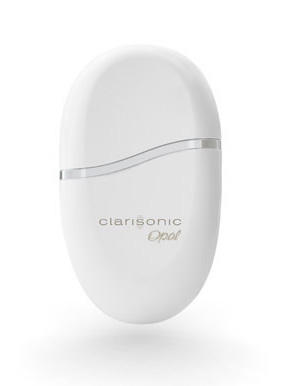 The Clarisonic Opal is a palm-sized sonic infusion device specifically designed to work serum deep into the skin where it matters most. At 7,500 micro-massages a minute, the Opal infuses your favorite Image Skincare eye cream into the delicate skin around the eye. After just 30 seconds around each eye, skin immediately feels firmer and more hydrated. An improvement in elasticity is noticeable in as little as 4 weeks. Fine lines, puffiness and dark circles are also visibly reduced. It’s a difference you can see and a difference you can feel.